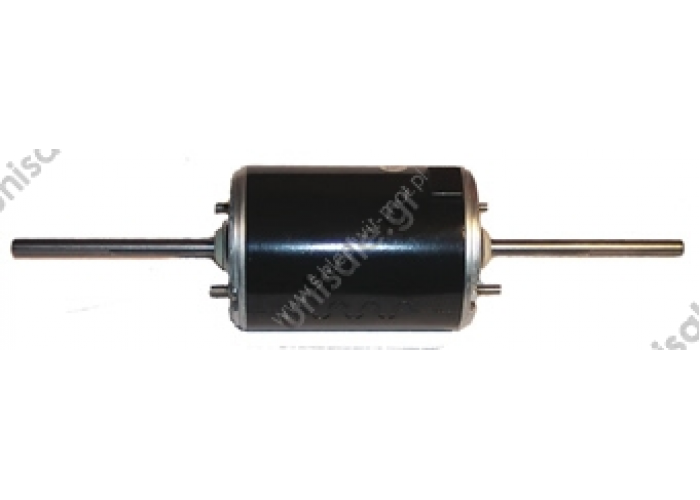 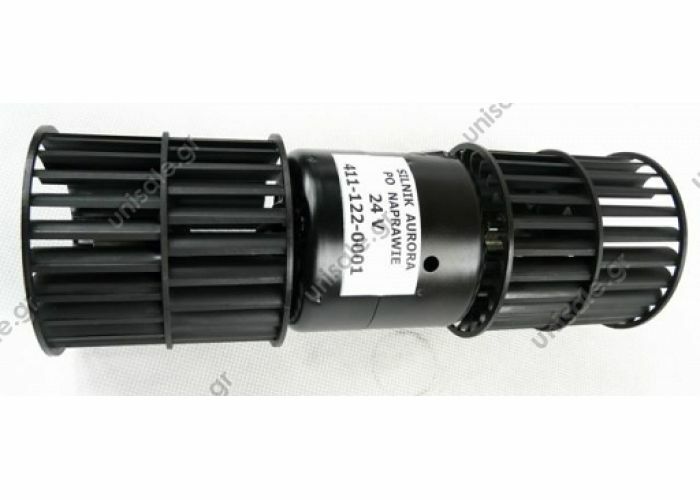 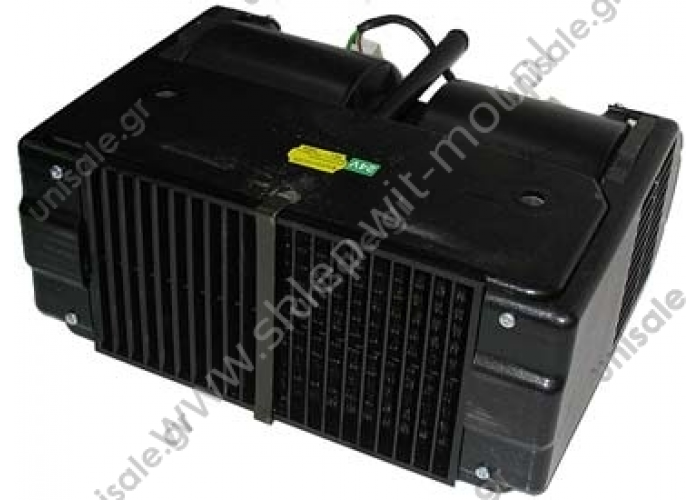 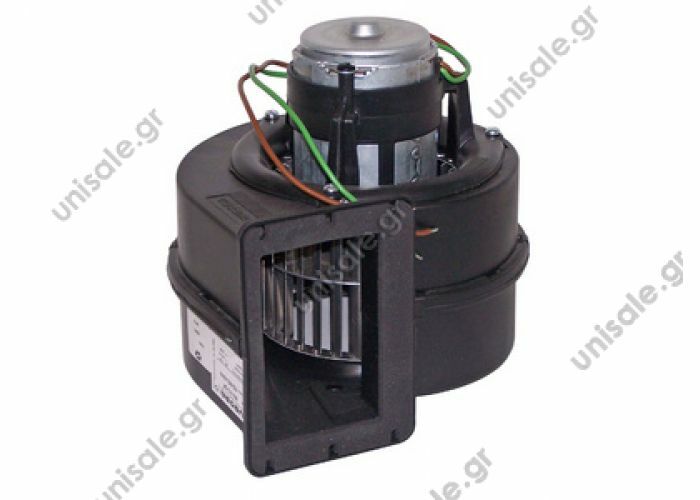 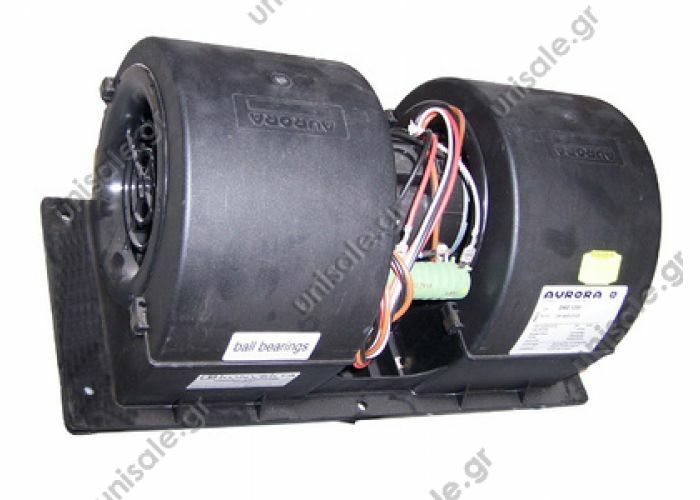 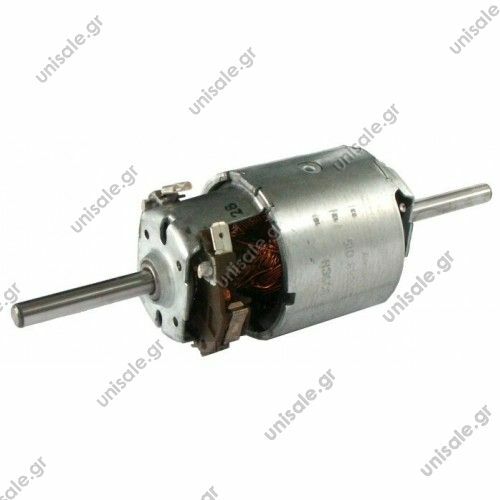 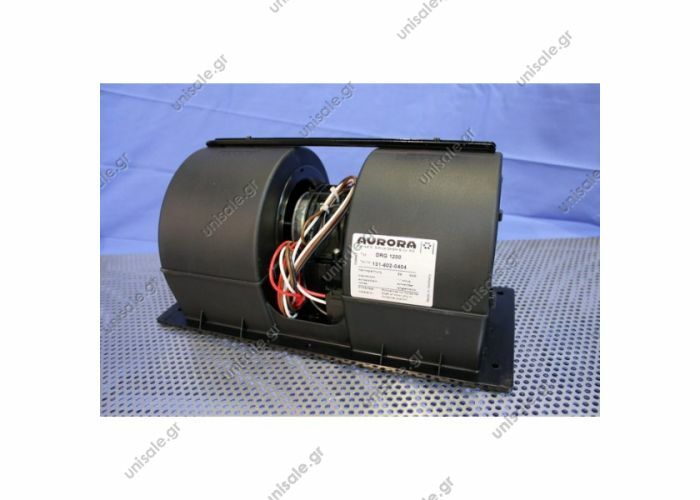 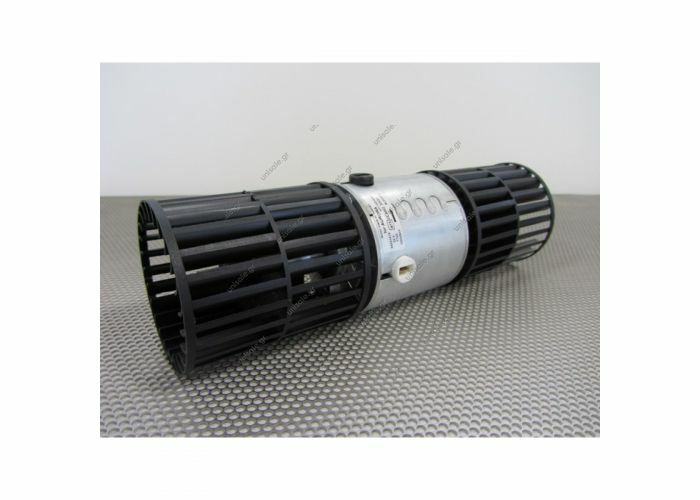 151-552-0024 1515520024 Aurora Teddy 2000 1515520024 24V 2 speed Heater Teddy f. Solaris / MAN 2-stage, connections parallel Ref. 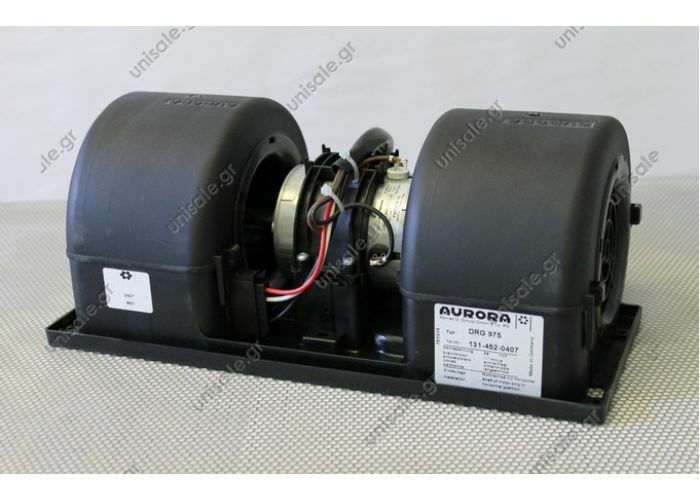 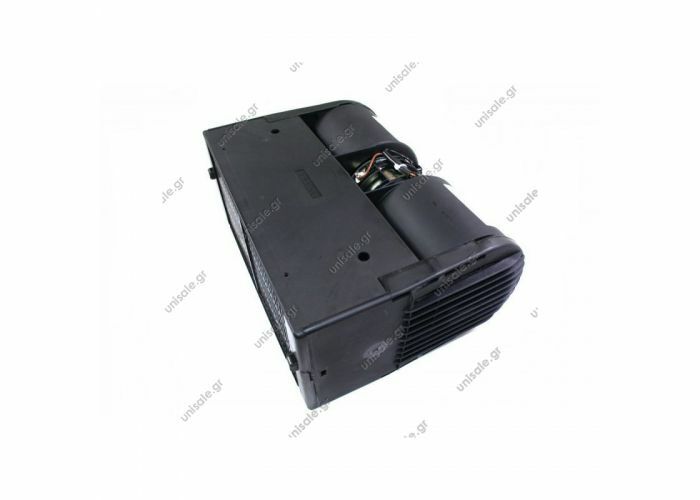 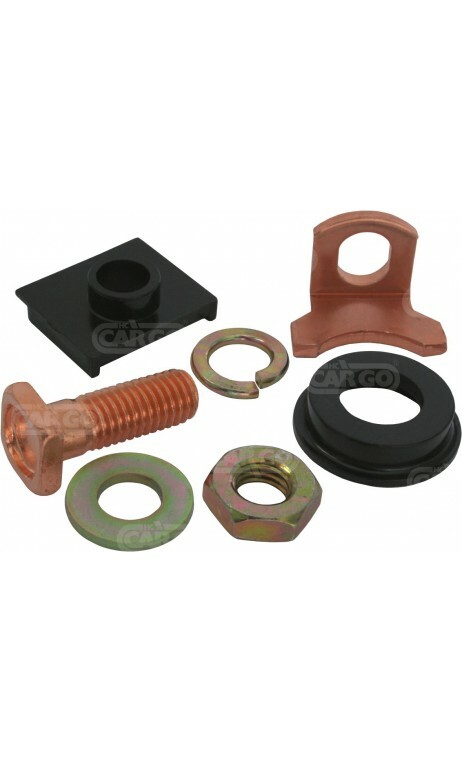 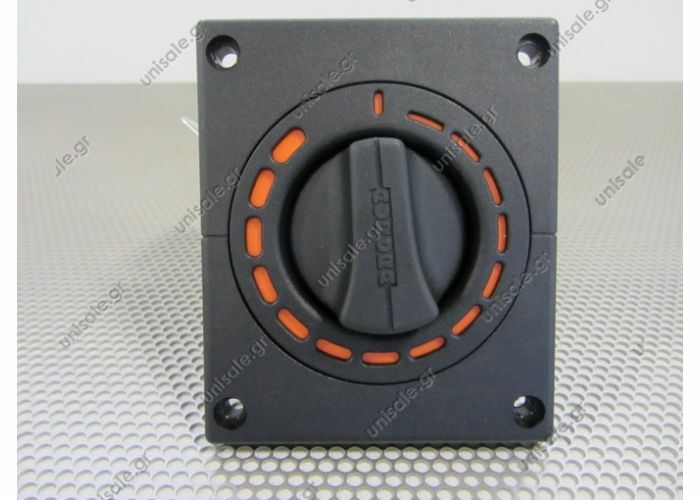 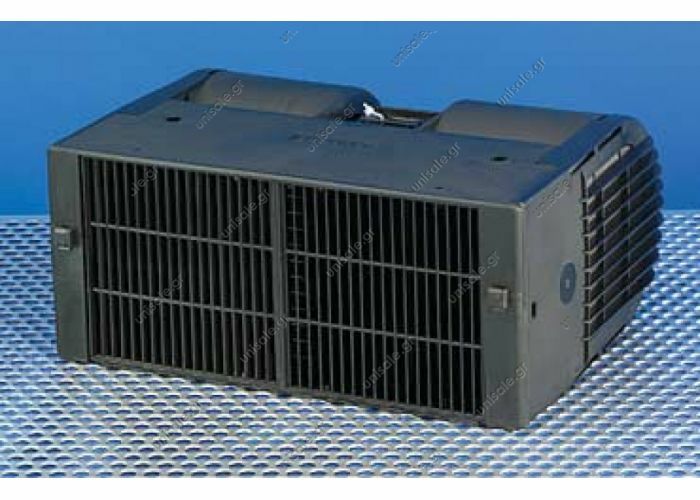 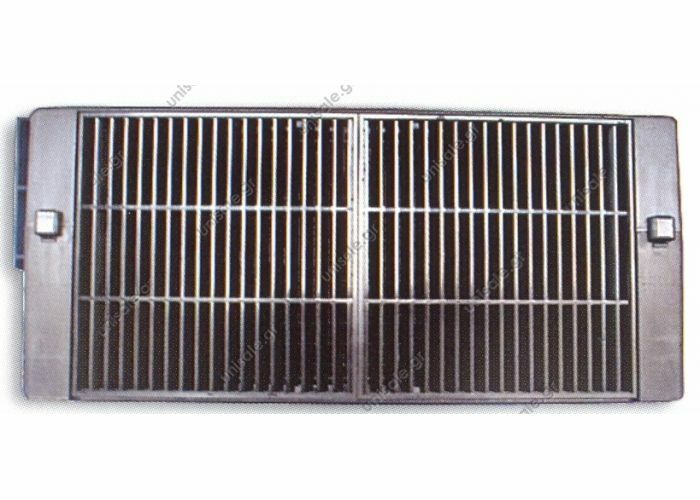 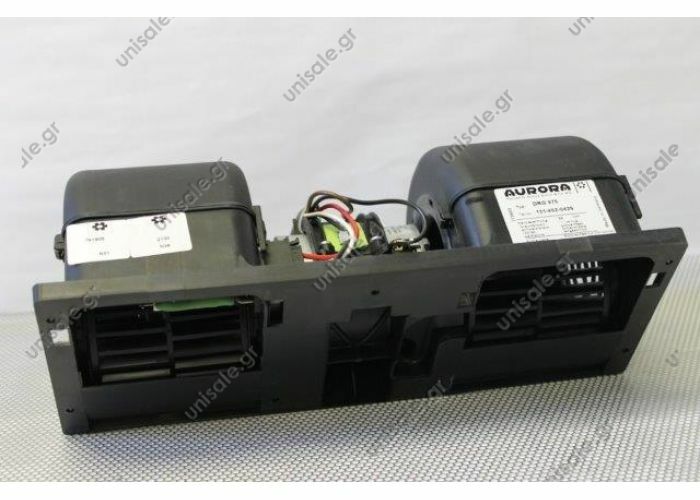 1515520024 , 1805000200 , 11034087 AURORA heater Teddy is a reliable heating unit for all kind of busses and cab vehicles to be mounted under the seat or on the floor. 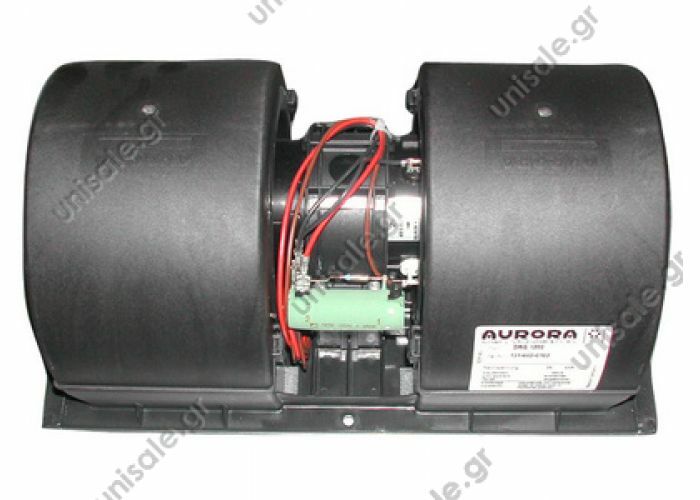 AURORA heater Teddy - a solution for compact dimensions but powerful heating. 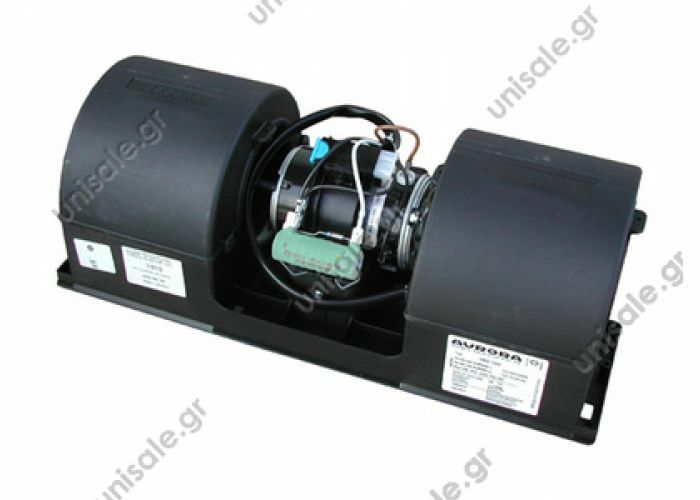 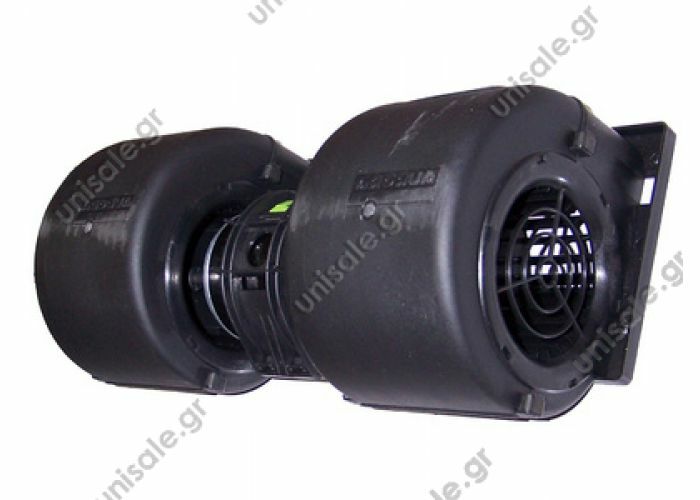 We offer two versions, either for water heating or for oil heating. 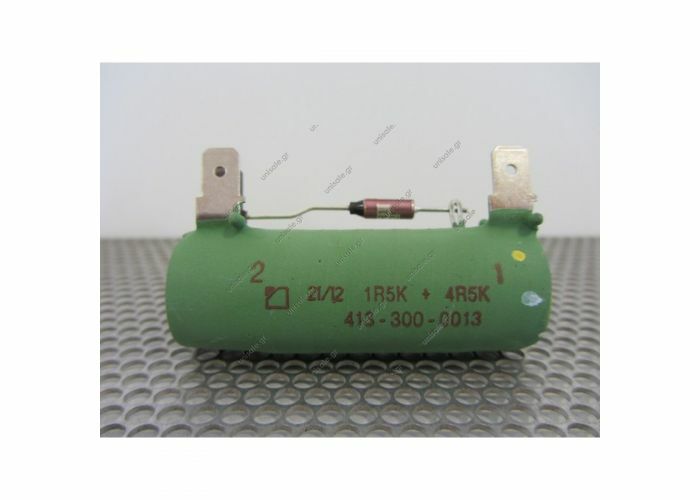 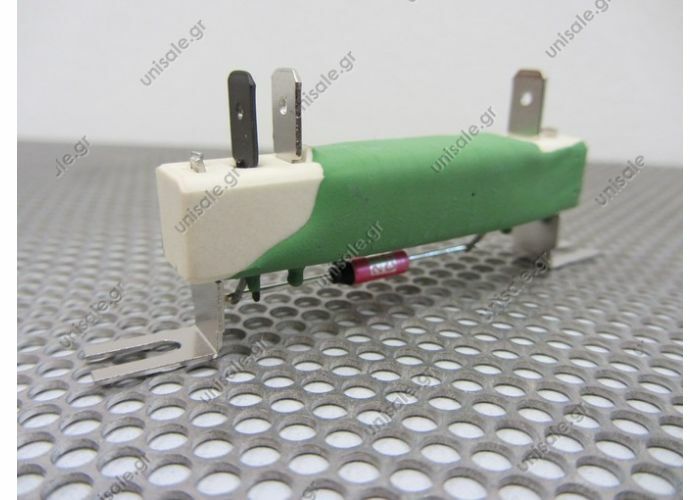 413-300-0002 AURORA RESISTOR 6.4 ON 2,6U, MTS-216 DEGREES C Resistor 6.4/2.6 Ω MTS=216°C For where used, see related products and OEM Part Numbers section.